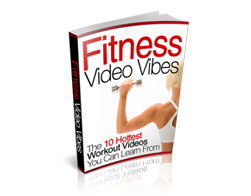 Description: Introducing Plyometrics Fitness Adrenaline – Jump Your Way to a Slimmer and Fitter Body. 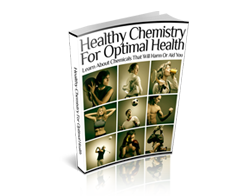 Inside this eBook, you will discover the topics about adrenaline and its impact on health, adrenaline and weight loss, association of slimming with other hormones other than adrenaline, fitness and effect on adrenaline, nutrition, fitness and impact on slimming, current areas of interest in slimming, 10 reasons why you should go for a fitter body and good health and its aspects. 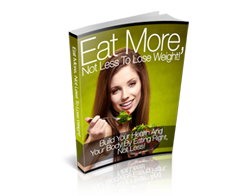 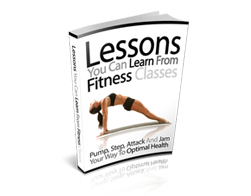 Free MRR eBook – Eat More, Not Less to Lose Weight!